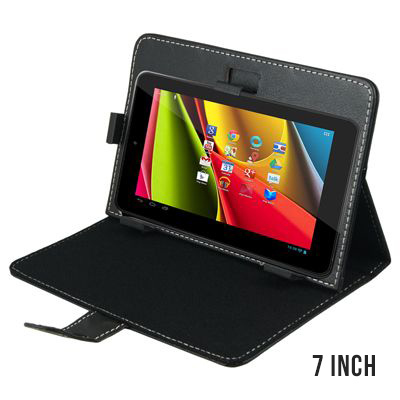 Protect your tablet with this stylish and durable leather case. Compact design with elegant appearance. Grab one of our cases today and start taking better care of your DXtreme Tablet! If you are worried about scratching or damaging your DXtreme tablet then our range of cases is the answer. 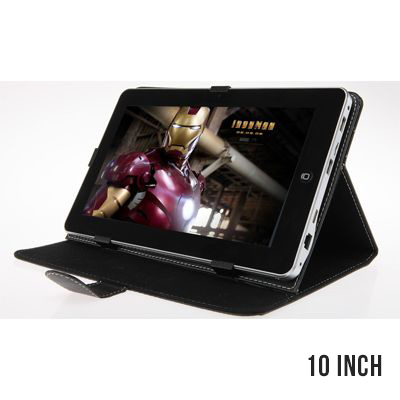 Better yet, our cases are designed to stand your tablet at elevated angles so your hands are free to use the tablet. You will be able to watch movies and use your tablet without having to constantly hold it. The case folds always compactly keeping your tablet safe and secure and provides a convenient way to carry it about. A great item to have for any conscious user.